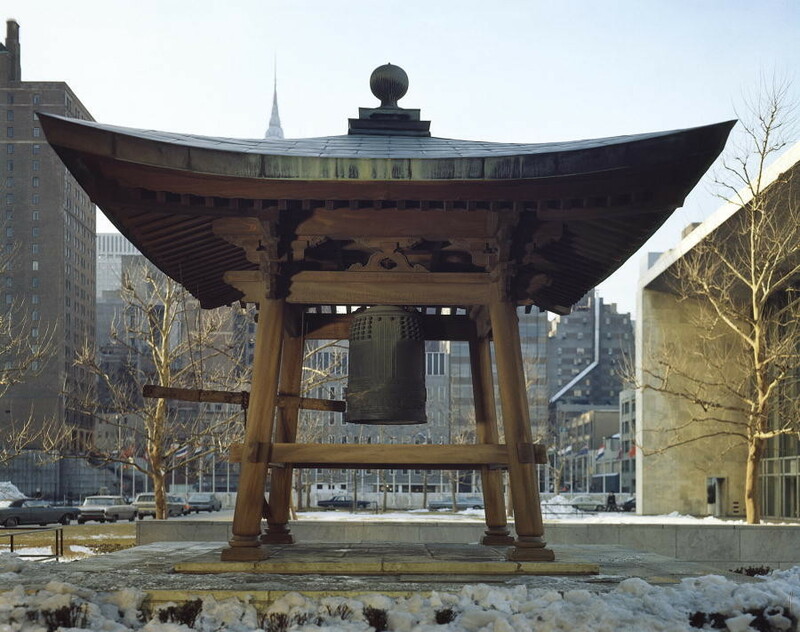 Presented on June 8, 1954, the Japanese Peace Bell was a gift to the United Nations on the part of the United Nations Association of Japan, a post-World War II organization that had formed in 1947 as a means of promoting Japan’s entry into the UN. At the time, Japan had not been officially accepted into the United Nations as a member country – but nevertheless the bell embodied “the aspiration for peace not only of the Japanese but of the peoples of the entire world.” Offered by Renzo Sawada, the Japanese Observer to the UN at the time, the bell has always symbolized peace and the “universality of the United Nations.” Except for a brief trip to Osaka, Japan to be included in the Expo 1970 celebration, it has always rested at its permanent location on the corner of 42nd Street and First Avenue in New York City – just inside the grounds of the United Nations facility. There are more than twenty copies of the famous bell located throughout the world, all of which have been donated by the Japanese World Peace Bell Association. Cast from metal coins that were collected from the delegates of 60 different countries attending the Thirteenth General Conference of United Nation Associations held in Paris in 1951, as well as from private citizens in those nations, the bell was actually fabricated by the Tada Factory of Japan. Completed on United Nations Day, October 24, 1952, it was donated to the UN on the advice of the man who designed and cast it, Chiyoji Nakagawa – the one time Mayor of Uwajima, Japan. Nakagawa made it his private mission to remind the world of the need for peace, and to symbolically expound against the use of atomic weapons like those that had destroyed the Japanese cities of Hiroshima and Nagasaki. At its present resting spot in New York City, the famous bell is still supported by soil transported from the blast sites at those two cities. It is 3 feet 3 inches high and 2 feet in diameter at the base, with a weight of approximately 256 pounds. Housed in a Shinto shrine made of cypress wood, the bell is inscribed with the Japanese words “Long Live Absolute World Peace.” The stone base of the Peace Bell is the donation of yet another country very familiar with the massive loss of lives at the time of war – Israel. 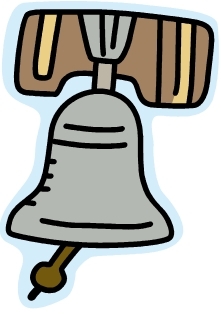 Traditionally, the bell has rung out on two occasions during any given year. First, in honor of Earth Day as originally established (on March 21) by its founder John McConnell, and secondly on the opening day of the UN General Assembly on September 21 – which is also recognized by United Nations member countries as the International Day of Peace. However, it has also tolled infrequently in honor of special occasions, such as on October 4, 1966 (Feast of Saint Francis of Assisi) to mark the one year anniversary of Pope Paul VI’s historic visit to the United Nations in New York City. On that day, the bell was tolled by three girls and four boys from the United Nations International School. The hammer that is now part of the Peace Bell came as a presentation to the United Nations in 1977, whereas a bell cord came during an Earth Day presentation to the UN on March 20, 1990. In 1982, the World Peace Bell Association was formed in Tokyo, Japan with the teamwork of 128 ambassadors from nations around the world – as a means of promoting a world free of nuclear war. Five replicas of the Peace Bell have been placed at places in Japan, and 15 separate countries around the globe have also been the recipients of peace bells. The year 1994 marked the fortieth anniversary of the Japanese Peace Bell, prompting an official ceremony of recognition on the part of the UN – which was attended by many and presided over by Secretary-General Boutros Boutros-Ghali. 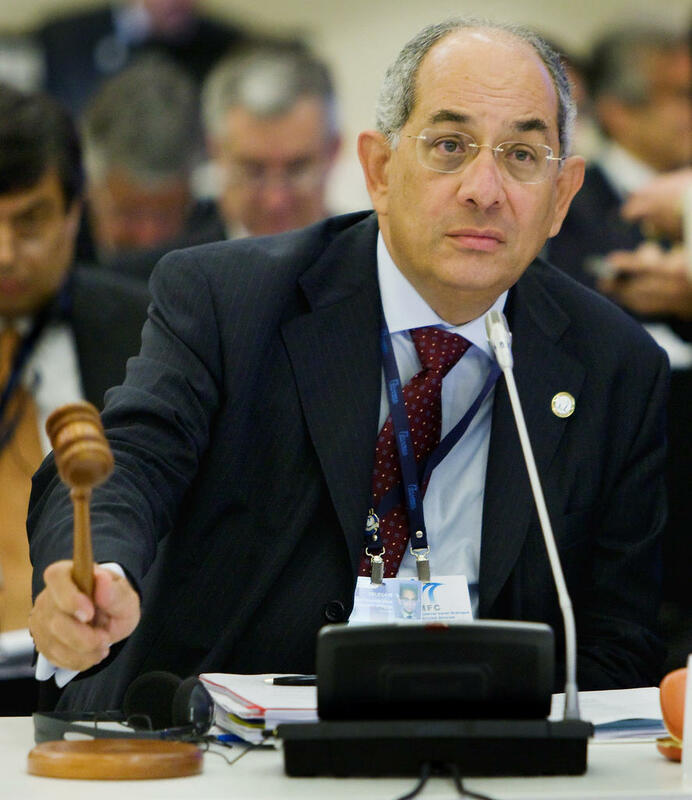 Boutros-Ghali proclaimed that “whenever it has sounded, this Japanese Peace Bell has sent a clear message. The message is addressed to all humanity. Peace is precious. It is not enough to yearn for peace. Peace requires work — long, hard, difficult work.” Symbols such as the Peace Bell are more than just inanimate objects occupying time and space without a purpose, since they speak profoundly in a universal language that needs no words. Peace symbols in particular speak outwardly to humanity concerning the inward need within all of us for tranquility. A monument to those that have passed away as victims of terrorism – whether they have died at home or abroad – would speak to this need in a very special way. Such a marker goes beyond simple recognition of those that have died, announcing the universal need for amity amongst the human race. Please join us in our efforts to promote such a statement on peace by clicking the link below and signing the petition to which this website is committed. This entry was posted in Posts for the Cause and tagged Architecture, Boutros-Ghali, intelligence reform and terrorism prevention act, International Day of Peace, Japan, Japanese Peace Bell, monuments to the fallen, monuments to victims of terrorism, Peace Bell, terrorism, terroristic violence, United Nations, United Nations International School. Bookmark the permalink. I would like to erect a small version of the Peace Bell (which is in Peace Park in Hiroshima, Japan) in my backyard gardens. I rank the bell sometime in 1966 while I was serving in the U.S.M.C. Can one purchase such a statue anywhere? Thank you for the reply. I have been “googling” Peace Bells, with NO positive results.